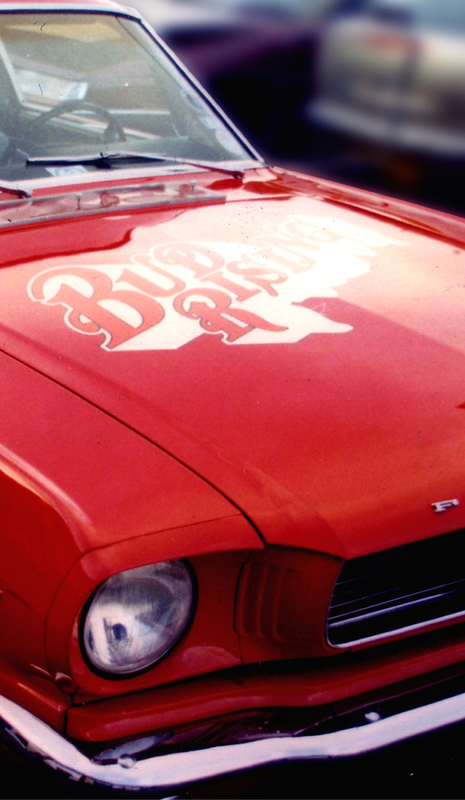 E Signs® make signage for the film Industry both on and off the screen. 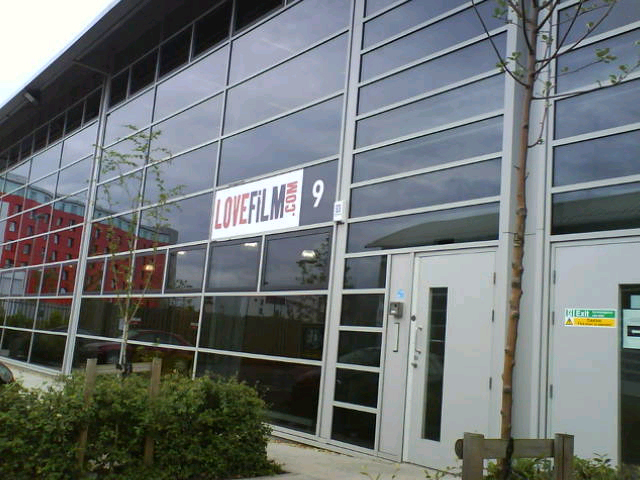 Some of the signs E Signs® have made appear in movies such as X-MEN Origins: Wolverine’ (2009) window etched film, ‘The Bourne Ultimatum’ (2007) Door Signs, Basic Instinct 2 and on the Deal or No Deal Studios Bristol for the BBC. E Signs® Also made extensive signage to high standards required which represent the British Transport Police Main Force Control Room Signs, St James, London. Serious Fraud Office Main Sign, London. Ministry of Defence Trooping of the Colour Signs, Horse Guards Parade, London. Intellectual Property Office Main Sign, London. 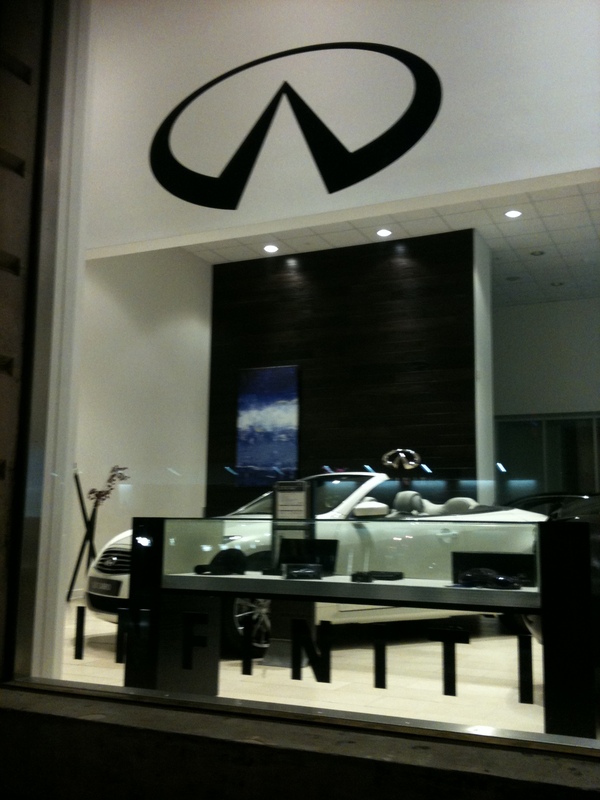 E Signs® understands how to make big businesses, look their best by creatively implementing signage for them. Our clients recommend us because we also seek perfection by combining the best materials with suitable paint or vinyl finishes. 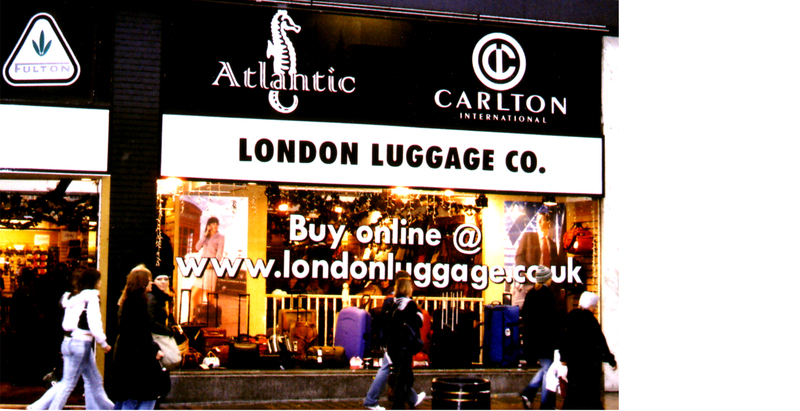 E Signs® has installed prominent signs throughout the capital from Harvey Nichols, Lovefilm, and the BBC to Wealth Management companies Bridges Ventures, Landmark Partners, Perry Capital, HSBC, Barclays and Zurich Bank. 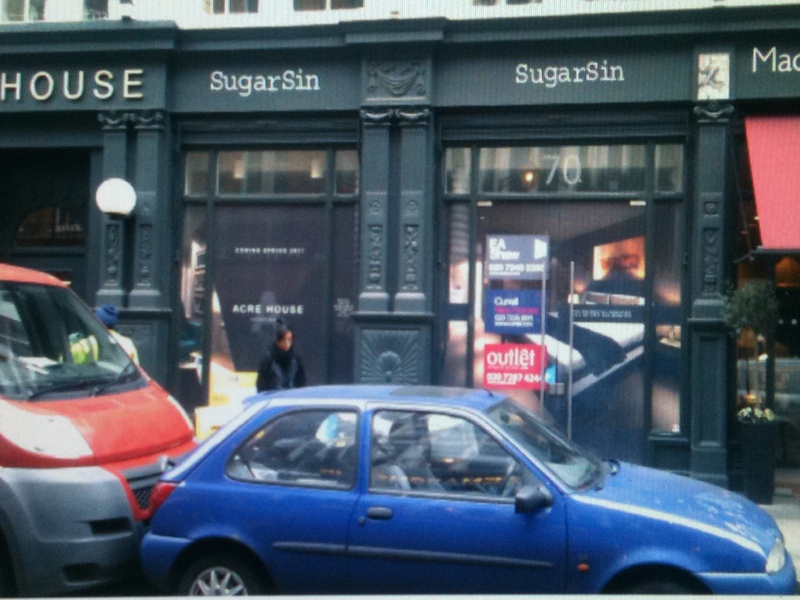 Our signs have featured in The X-Men and Bourne Ultimatum Movies. 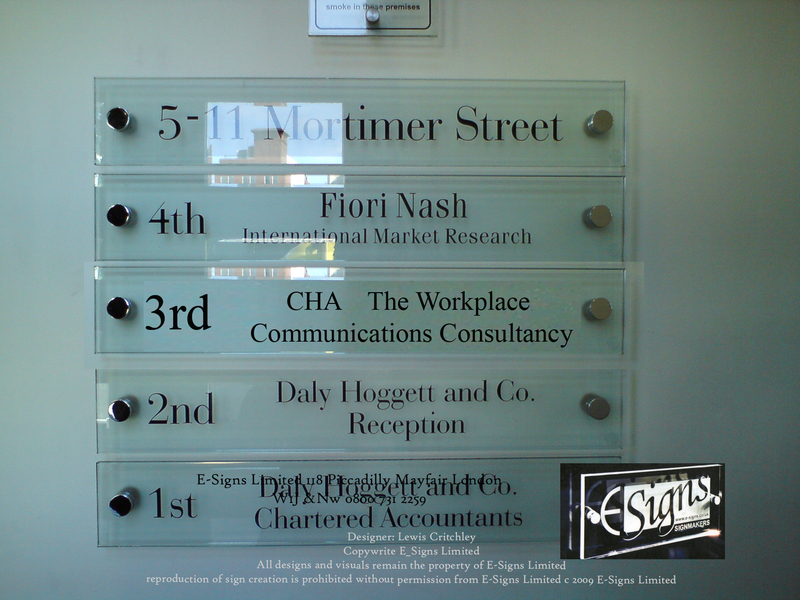 E Signs® is called on when signs are required in fast turnaround times. E Signs® combine advertising the biggest corporations on the Planet through signage and is ready to install your next world shattering sign Call E Signs® Now for a new sign Quote on 0208 1331819! Barclays Bank Plc HQ internal signs Canary Wharf, London. Bank of Zurich Main Sign, London. State Bank of India HQ internal signs, London. Harvey Nichols Main Neon Sign, Knightsbridge, London. Roundhouse, Camden Main Neon Sign, London. Gucci HQ internal signs, London. Envy Post Internal sign, London. Triland Metals Main sign, London. Triflow Concepts Main Signs, London. Tiscali 3 Main Signs, London & Stevenage. 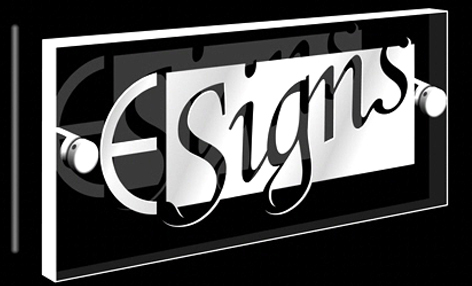 The esigns logo is a registered Trademark owned by L Critchley Signs. All Rights Reserved 2015.